A few weeks ago, I expanded and compiled a few of my posts into a directing primer for people who want to create and direct their own shows. Let’s say it’s an ongoing project that I’m working on. I think it’s pretty good for what it is, but it’s far from complete. Sometimes it’s difficult to be objective about your own work, or see where all the holes are. So that’s where you come in. If you’re in a position currently to jump into the director or producer’s chair – and you’re fairly new at it – then you’re my target audience. If you’re not in that position – maybe you’re way more experienced than me or accidentally found this page through some Google search typo – check it out anyway. You’re an intelligent person – I’m sure you will have plenty of insight. Feel free to check it out. It’s a public Google Doc – just click the link. Use it, read it, and enjoy it. And because it’s a living document, today’s version may be different than tomorrow’s. I only ask that after you check it out, just provide me with some feedback. I want it to keep getting better. For your convenience, I’ve included this form. Just click the link, type your answers, and hit “submit”. I thank you in advance, and I hope that you find the primer helpful! 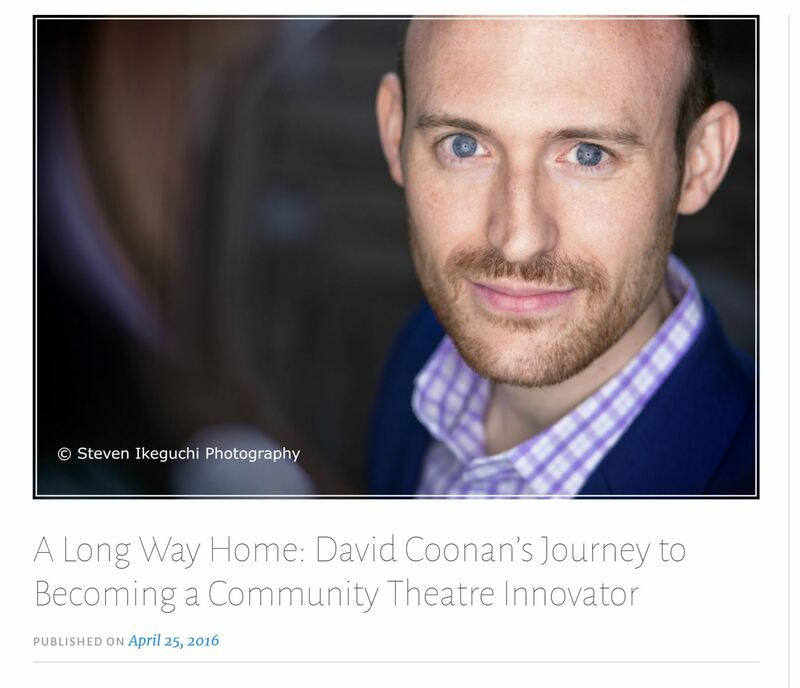 Katie Estevez, who runs a blog about New York’s creative people, recently did an interview with me about the huge role theater has played in my life. The article came out very well, and I’m happy to share it here. Follow the link below to read the story, and feel free to connect with Katie at @_krpoetry.